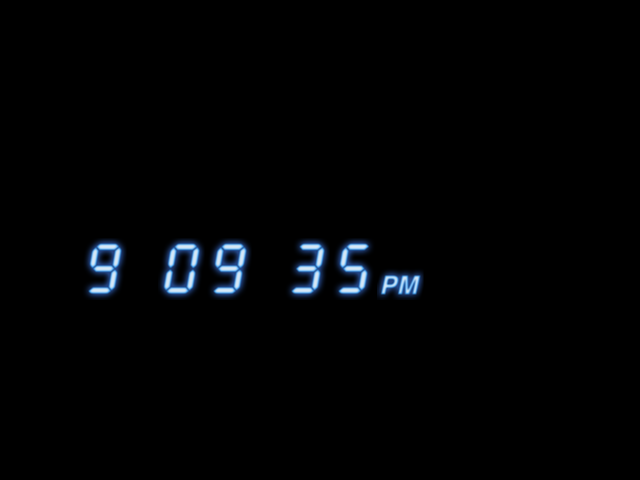 ClockBox is a Mac OS X screensaver that will display any of several various clocks (showing the actual time) as your screensaver. 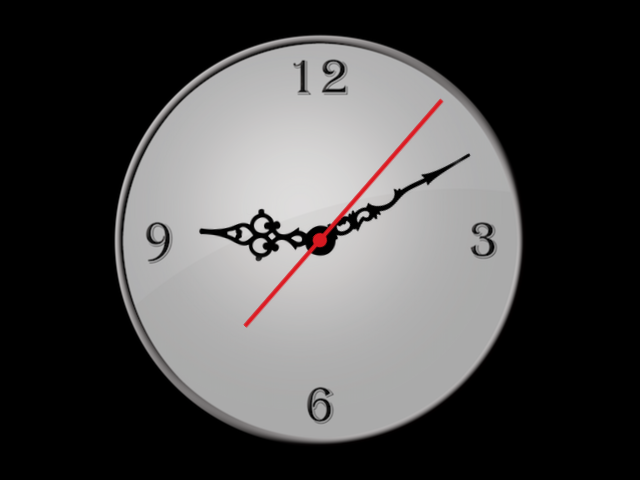 You can also easily create your own custom clocks and use them in ClockBox. Please note: ClockBox is for Mac OS X 10.8 or greater only. 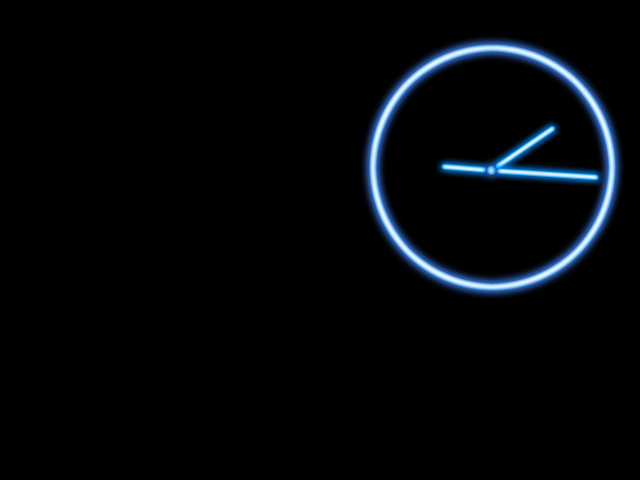 ClockBox grew out of the popular screensaver NeonClock. After some time, I wanted to try some new clock styles. Eventually this led to a clock screensaver that would allow you to try various styles without difficulty. 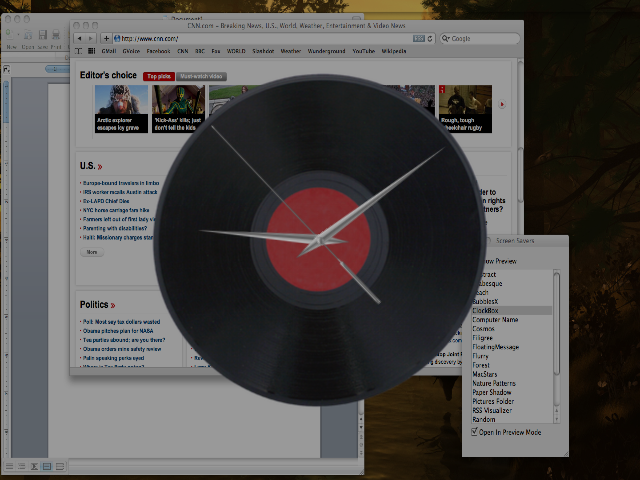 Support for glass, frames, shadows, sound, and more for analog clocks!